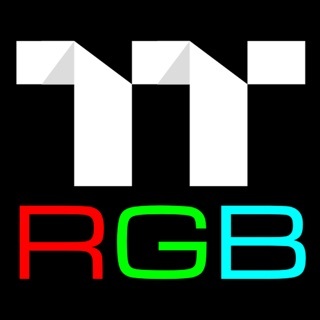 TT RGB Plus allows users to connect with a maximum of 16 digital fan controllers which are 80pcs fans. 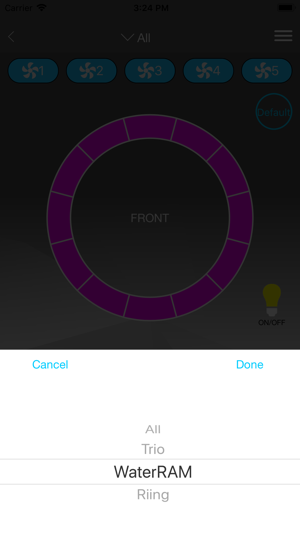 By this way, users can easily adjust the fan RGB lighting colors. TT RGB Plus also provides users with the most convenient method to monitor the operation status of the fans. 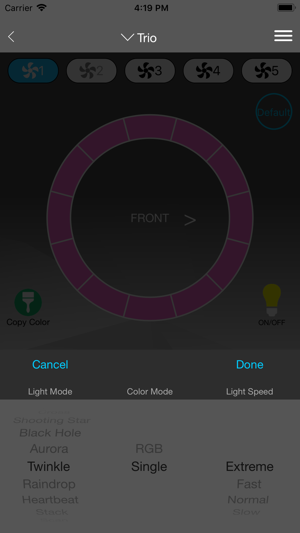 ‧Users are allowed to set up a maximum of 5 profiles color mode. 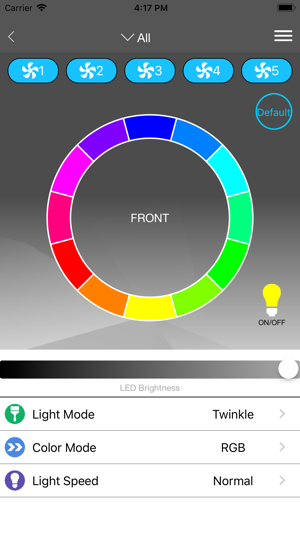 ‧The“Color Palette”enables users to freely pick a color for the fans. 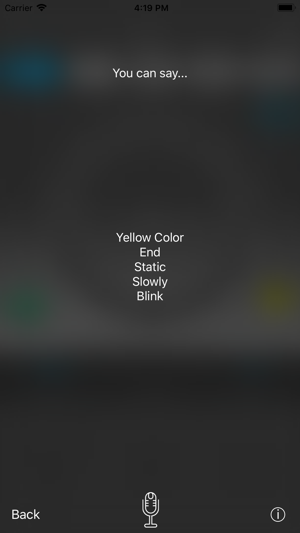 Alternatively, users can choose“RGB Spectrum”to switch to a 16.8 millions colors. ‧TT RGB Plus provides the real-time fan warning alert. 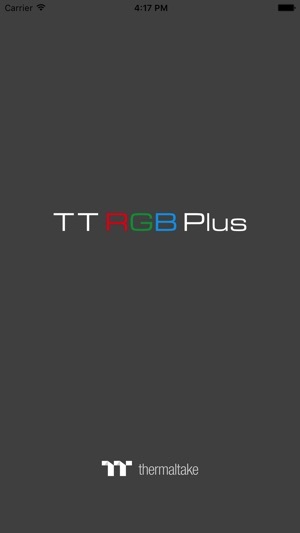 ‧Now TT RGB Plus support smart Voice Control. Works for the most part, could use minor improvements. 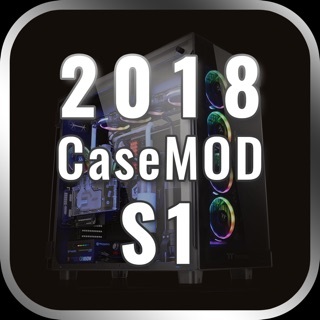 Once I set up the desktop app the mobile app recognized my device. This app is best used to switch between profiles created on your desktop from across the room or wherever. 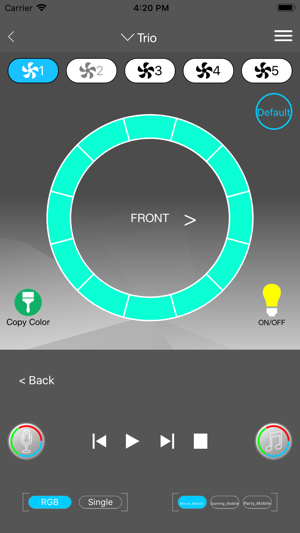 It's possible to change the color settings using the app, but is a little cumbersome, and doesn't detect the waterblock on my riing plus 360 for some reason. 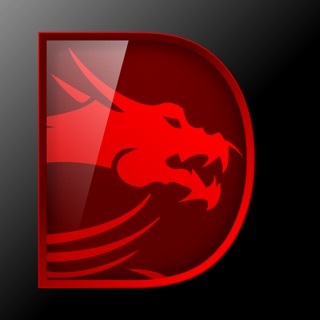 Overall, cool app. Nothing from TT seems to work as advertised. 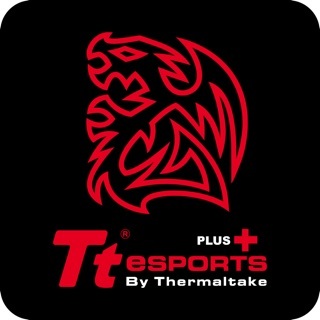 All Thermaltake products. No way to control them on my pc as the version on their web page doesn’t appear to work with the latest version of Windows 1809 or some such issue. Also half the control units didn’t work out of the box. Less than worthless. Very costly and nearly useless. Never again. #Thermaltakeyourmoneyandrun. Not sure what the issue is yet. I haven’t seen much support and the app doesn’t have any sort of help or how-to section. I make sure I am on WiFi and I refresh the page and it doesn’t see my pc. I made sure sharing was on on my pc just in case. I used the internal and external ip with no success. Not sure what else there is to try as the app is very simple. I hope someone else has luck and maybe some insight. Otherwise I’ll be patiently waiting for better support and documentation from devs.